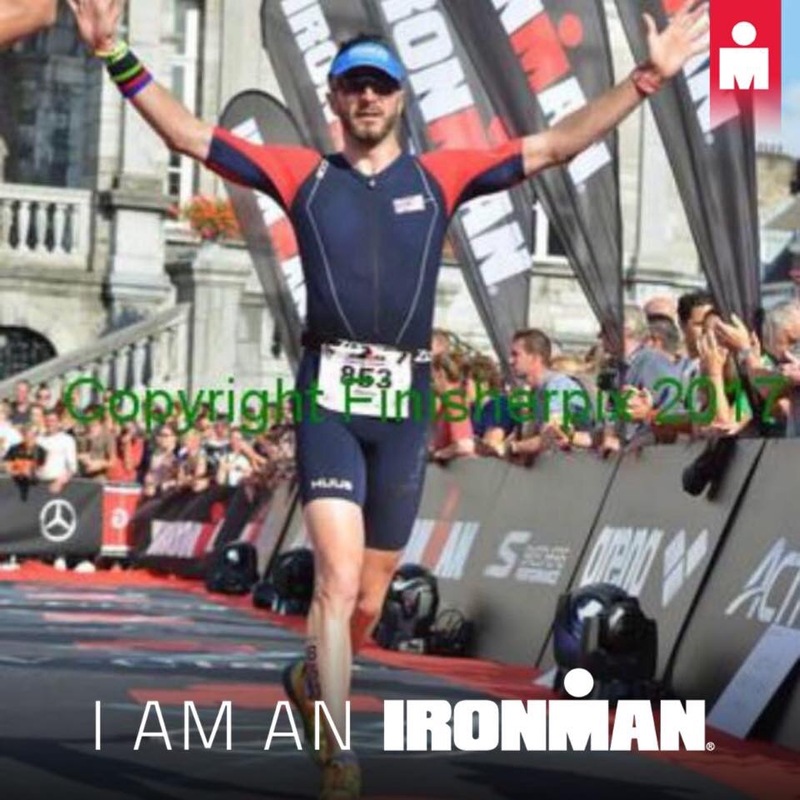 2017 was the year of the IRONMAN for 5 of Tyne Triathlon’s members. 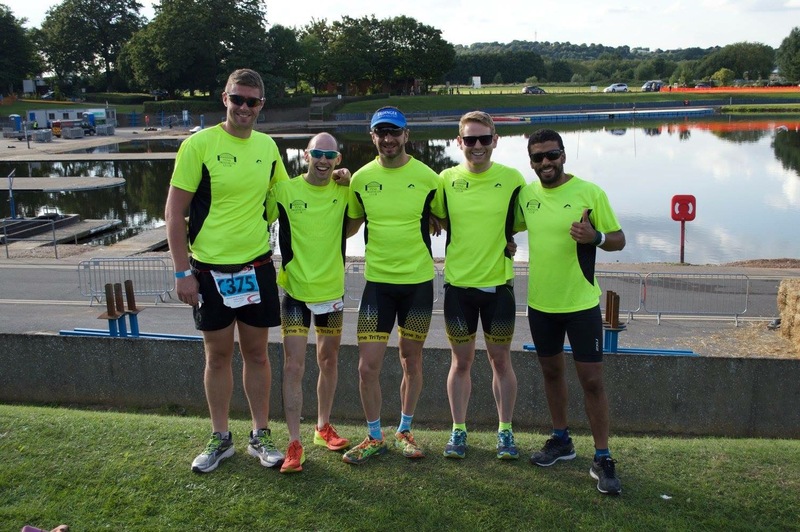 For four of them, this was their first foray into the world of long distance triathlon, but for the other it marked their second attempt at the distance. For those who don’t know, an IRONMAN, or iron distance triathlon (in the case of ‘non-branded’ races) consists of a 2.4 mile swim, 112 mile cycle, and a 26.2 mile run to finish off. 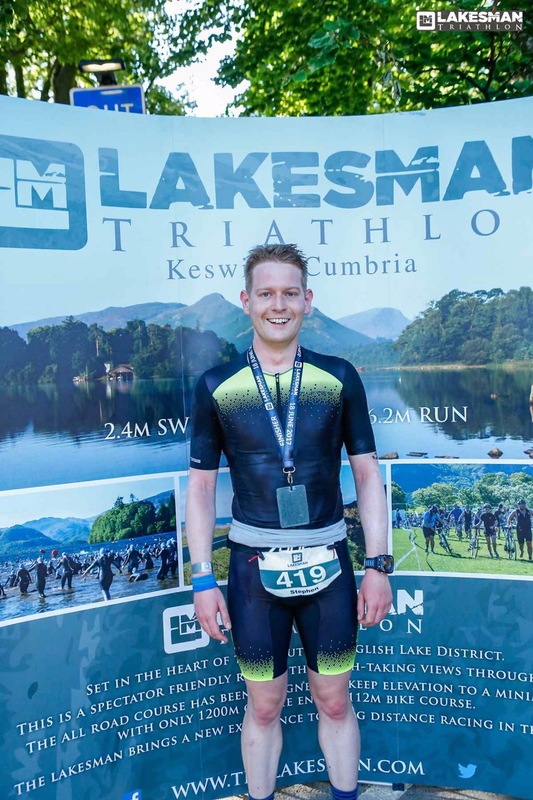 First up was Steve Addison, racing in the Lake District at The Lakesman 2017. This race is only in its second year, but was fantastically organised from start to finish. Race day was an uncharacteristically hot day in Keswick, though this did result in a glassy flat lake for the swim and very little wind on the bike. Steve led the swim out in a new course record of 53:42, followed by leading the bike until the halfway point. He competed the bike portion in 5:22:24 and entered T2 in 5th position. This was followed by his weakest discipline, the run, in now a scorching 27 degree heat. Despite some long walking breaks and a 2km detour due to a disgruntled member of the public moving some turnaround barriers, he finish the run in 4:28:23 for an overall time of 10:49:13, 16th overall and first in the M25-29 Age Group! A full write up of the chaotic lead up to the race, and the day itself can be found here. Next up was Carlos Monteiro, one of Tyne Triathon’s newest members, and an immediate convert to the sport. 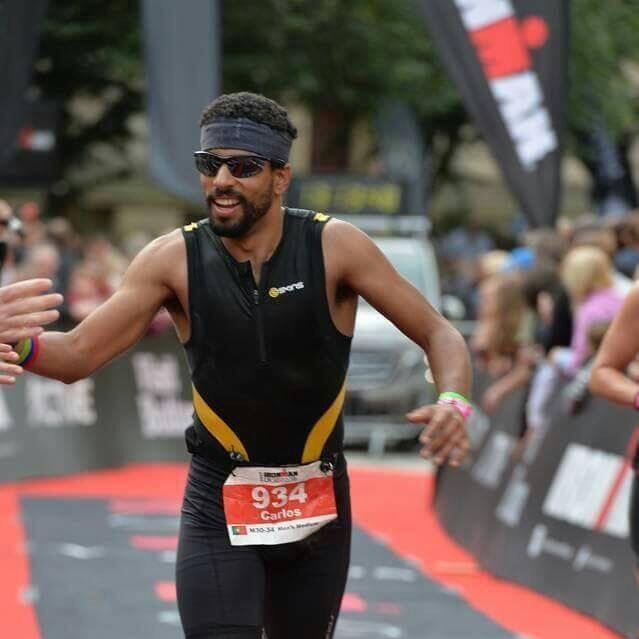 Many people take years to build up to the Ironman distance, however Carlos went from completing his first sprint triathlon at Alnwick in May to setting his sights on a more audacious target of IRONMAN UK in Bolton. Those that follow the sport know that there are some full distance races that are considered ‘easier’ (though not easy by any stretch of the imagination), and there are races that are considered ‘honest’ courses (usually meaning they are very hilly and tough). Carlos managed to pick one that sits firmly in the second category, with the UK’s northwest topography to deal with in conjunction with the possibility of bad weather and poor road surfaces. Carlos was unfazed by all of this however and had a fantastic debut with a 1:31:12 swim, 6:53:40 bike and finishing strongly in the heat with a 4:10:34 run for an overall time of 12:55:21. 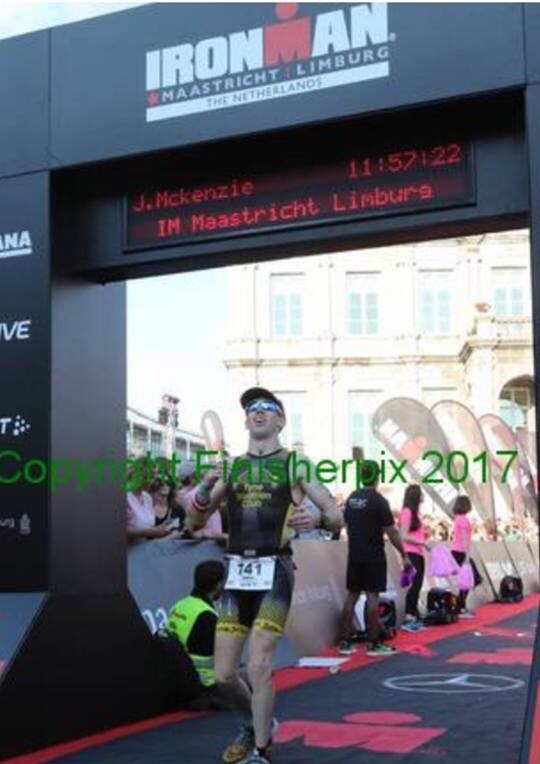 IRONMAN Maastricht-Limburg saw Jonny Lowes and James McKenzie make their IRONMAN debuts, and Steve Wilkins race his 2nd IRONMAN (after his first in Barcelona in 2015). Jonny had a dream debut with a 10:18:36 overall time. This consisted of a 1:02:21 swim, during which he even passed one of the female professionals, a solid 5:30:28 bike on the 2 loop course and a very impressive 3:35:37 run! I’m sure many of us would love to be able to run such a time even without having the swim and bike first! James’ race was a little bit less plain sailing. After a strong swim of 1:08:08, James unfortunately had a collision on the bike course. Despite managing to leave some skin out on the road, he continued to finish the bike in 6:24:05 before heading out onto his strongest leg, the run. Putting together a good performance post crash James ran 4:12:04 for an overall time of 11:57:22, succeeding in beating the clock for the sub-12 hour time. 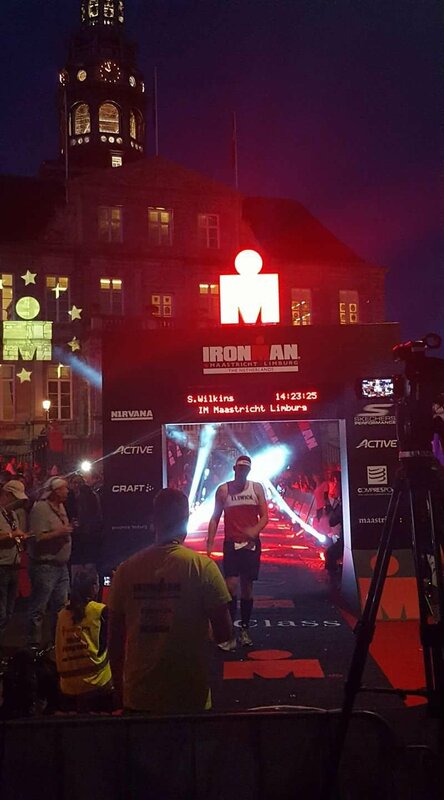 Steve set off third (IRONMAN Maastricht features a self seeded rolling start to prevent congestion), for his second long distance attempt. After a 1:20:45 swim things took a bad turn. Within 8 miles on the bike, Steve had suffered two punctures! Enough to make most people give up, Steve soldiered on to prove he is worthy of the IRONMAN tattoo on his arm. He came off the bike with a time of 7:21:36 and set off for the marathon. Steve completed the marathon in 5:20:23 for an overall time of 14:23:25, and as he later remarked…the finisher photos look much better when it is dark than those that finished during daylight!